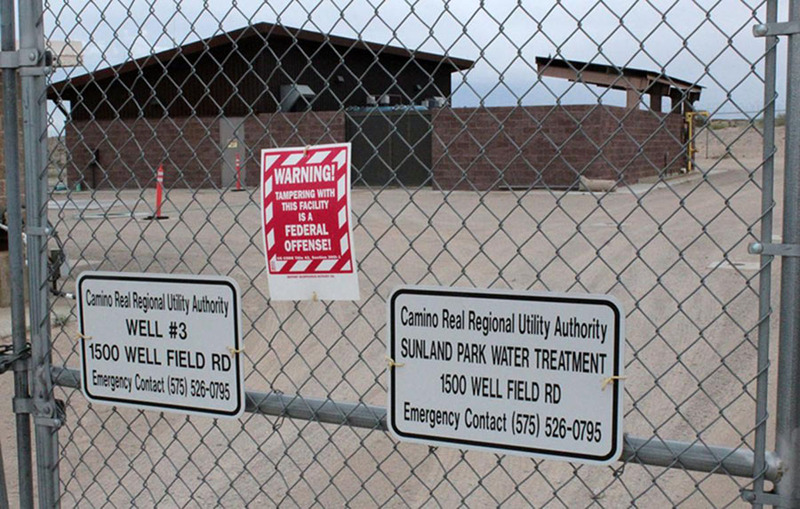 The Camino Real Regional Utility Authority Department is responsible for the management and maintenance of the City of Sunland Park and Santa Teresa water and waste water system. 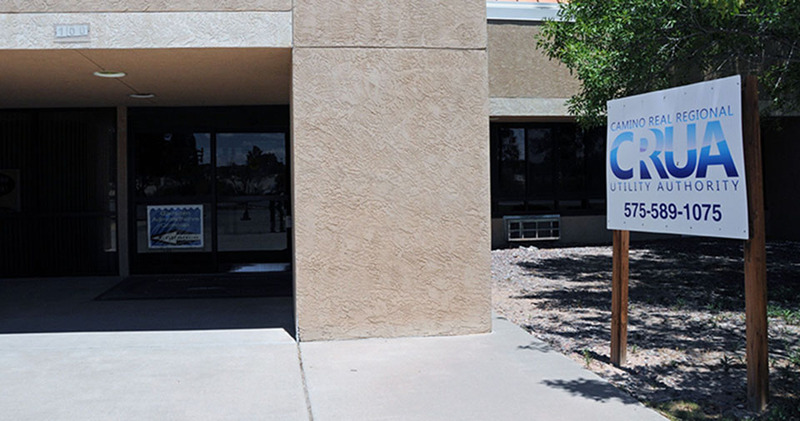 For emergencies such as main breaks, bad water, or sewer overflows, please contact us immediately at 575.526.0795. There is someone available 24 hours 7 days a week to take emergency calls. at the GISD Board Room Located on 4950 McNutt Rd, Sunland Park, NM. For information on the rate increase proposal please click here for English. and here for Spanish.